Modularity meets lightweight design with the REI Flash 55 Pack. And the review results are impressive. All of my favorite skiing, hiking, and mountain biking daypacks are simple. I’m a devout believer in the adage “less is more.” Until recently, this philosophy extended to backpacking packs, too. Enter the new REI Flash 55. For context, REI has been designing excellent packs for over a decade, albeit often overshadowed by more focused brands like Osprey and Gregory. 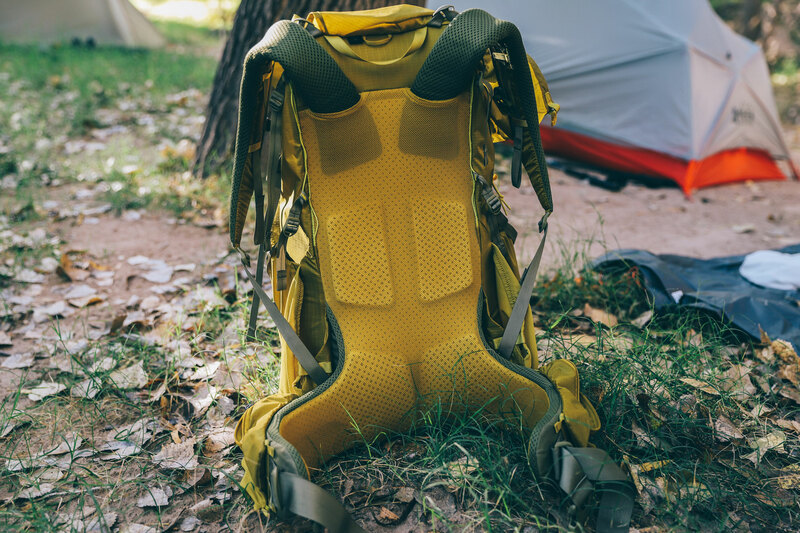 REI’s best-known lines are the Traverse and Trail series: larger and heavier packs designed for weeklong trips or those who prefer a few additional amenities. 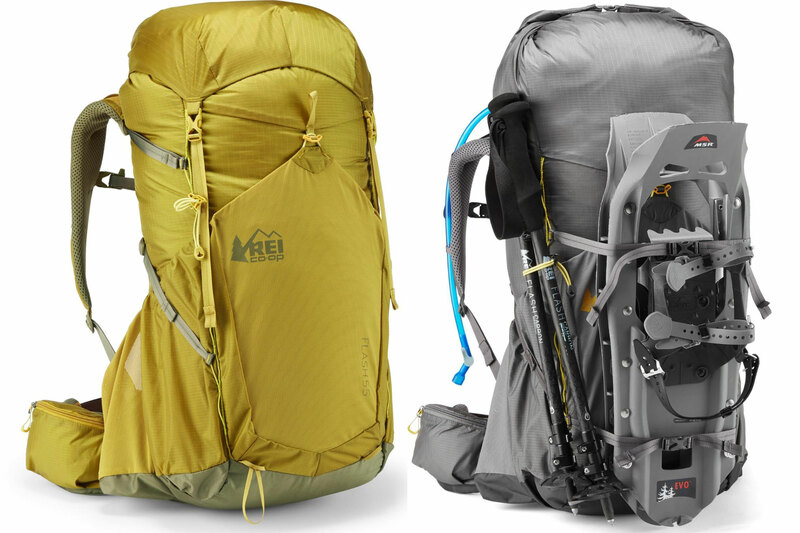 REI’s newest line of packs, however, is different. Flying under the banner of the Flash series, the new 55L backpack is designed for the lightweight backpacker. Flash packs have been around for a few years, often winning awards for their innovation and design. 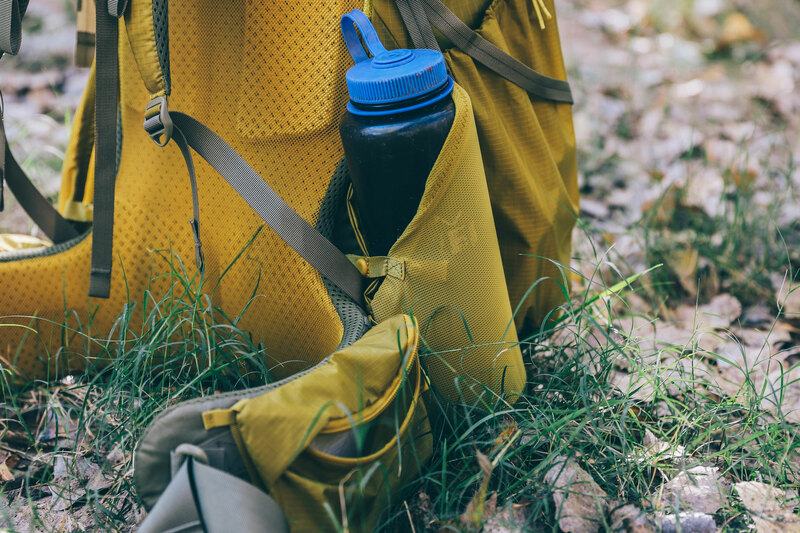 The most common Flash packs are great for day hikes or weekend trips at most. But with the new 55 is available now, this will change. And — spoiler alert — everyone else better watch out. In short: The new Flash 55 isn’t complex, but I also wouldn’t describe it as simple. 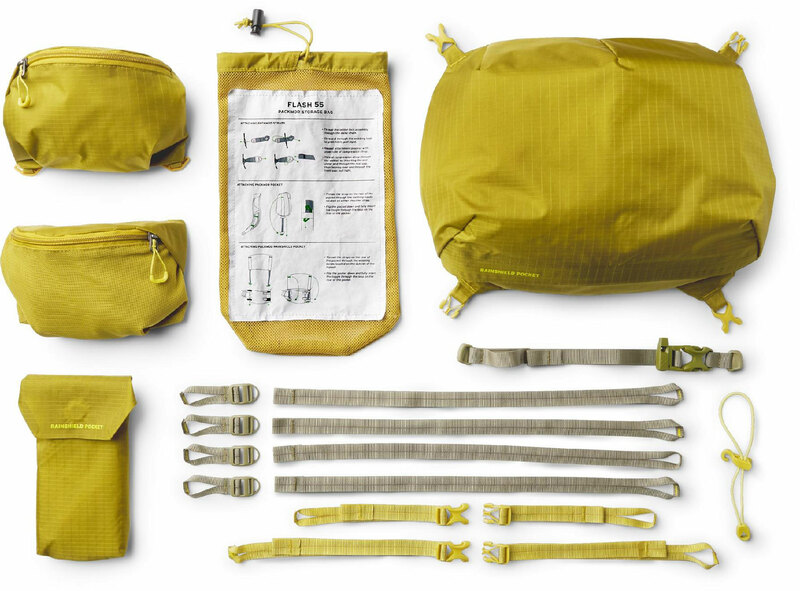 The REI design team set out to make a pack that was modular: The hip pockets, shoulder pocket, side straps, hip belt, and top brain are all easy to detach and customize to fit your needs and hiking style. There is a small learning curve to this system. 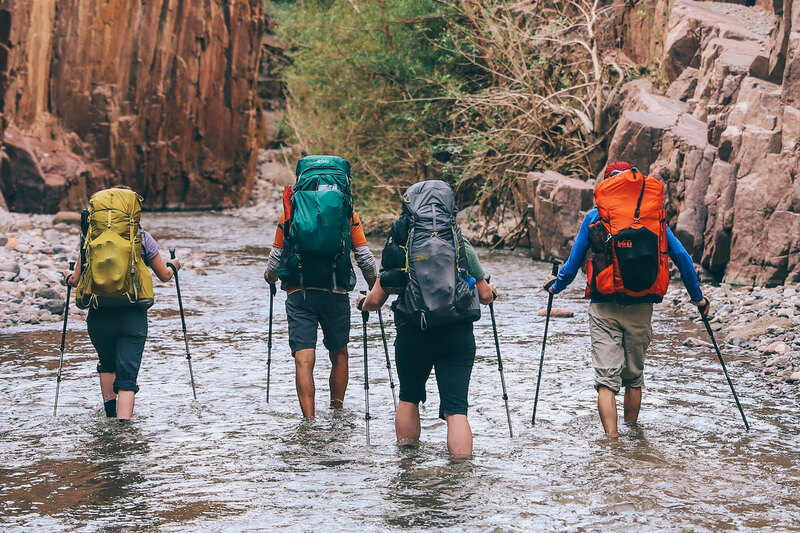 But once you figure it out, the idea becomes gold and the pack becomes one of the most versatile on the market. The pack is available now in men’s and women’s. First, here are the nitty-gritty details for REI’s new Flash Series addition. The Flash 55’s versatility allows users a gamut of options from extremely basic — removing every pocket and strap for lightweight thru-hiking — to a fully accessorized pack best suited for guides, photographers with interchangeable lenses, and most weekend warriors. 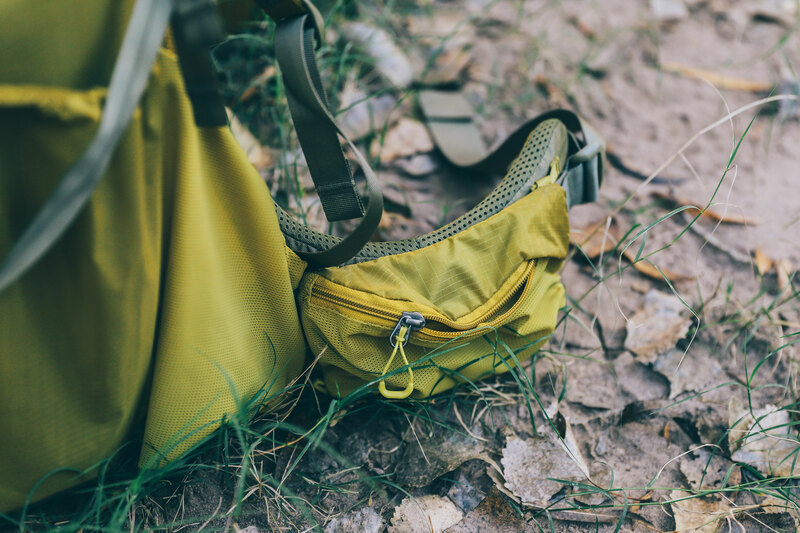 The large hip pockets are great for snacks, maps, and other immediate needs. The shoulder pocket fits a phone securely. And the top pocket is waterproof, making it great for electronics and other valuables. I used the Flash 55 on a recent three-day backpacking trip to see how it felt loaded with weight for long hours on the trail. Our group marched through canyons with unstable footing, meaning I wanted a pack that was both comfortable and secure to my back. I carried roughly 30 pounds, and the ergonomic frame design handled it well, holding its form when fully loaded. Meanwhile, the curved hip belt proved a nice touch, keeping the pack’s weight snug to my waist. Adjustment straps for both the lumbar section of the back and the shoulder straps are easy and intuitive, which helps with any pressure points that come up. The roll-top design is a great way to adjust the volume that the pack carries, although I do wish it was fully waterproof, not just the top pocket. But the external pockets on the back of the pack, which don’t count toward the actual volume measurement, are huge and easy to access. I carried a couple large water bottles, spare shoes, and a raincoat and still had ample room to spare for other quick-access needs. I wish all my packs had this much space. The Flash 55 backpack launched at the end of January ’19 with a couple color options, different fits for men and women, and two size options: 45 and 55 L. The 45L is quite similar to the 55 but without the roll top and waterproof top lid. And the Flash 55’s retail price is an affordable $199, especially for the versatility it offers. After two years of design, testing, and iterating, REI’s first lightweight backpack is poised to make waves in 2019.